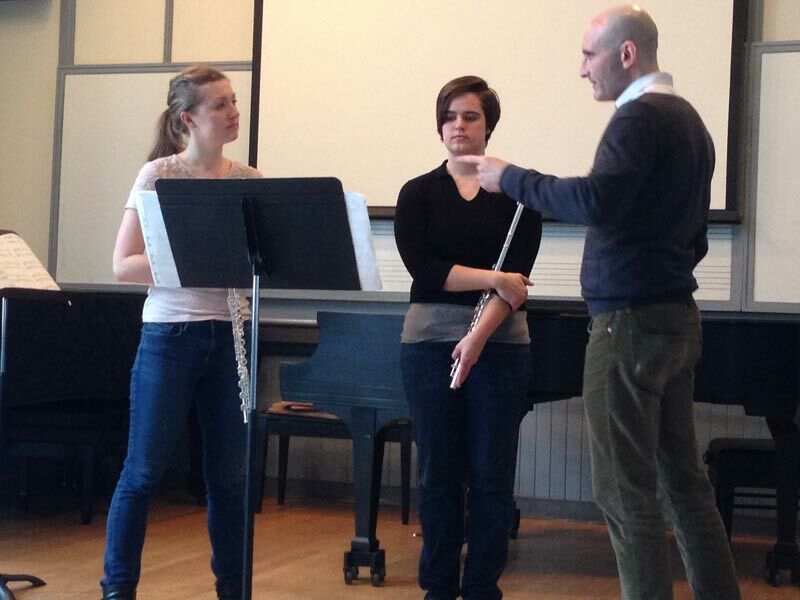 Student groups are invited to perform and receive feedback in a masterclass setting. A unique opportunity for students to work one-on-one with Borealis members. Individual high performance abilities must be partnered by high emotional intelligence and grit to navigate the delicate art of cooperation within an intimate group. Planning ahead, setting reasonable goals, and general time management are among the most important building blocks to a successful rehearsal process. 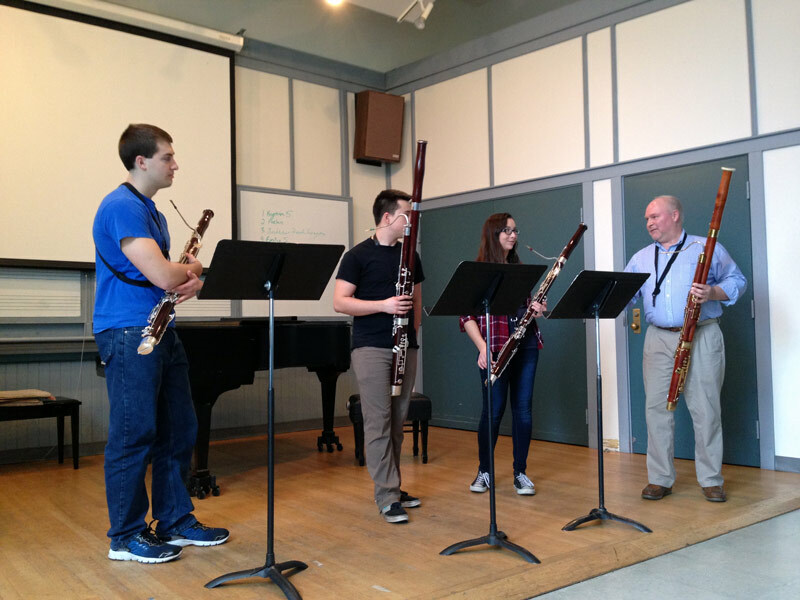 We work with ensembles to encourage best practices to achieve the most rewarding and efficient strategies. Breathing and full body warm-up exercises to improve flow and mind-body connection. Reed Making for Double Reeds – oboe and bassoonAdjusting Single Reeds – clarinet/saxophoneIntroducing Synthetic Reeds – design technologies are creating advanced options in single and double reeds made of polymer. Strategies for building confidence and confronting stage fright. This engaging and lively program challenges audiences to use their imaginations and listening skills. 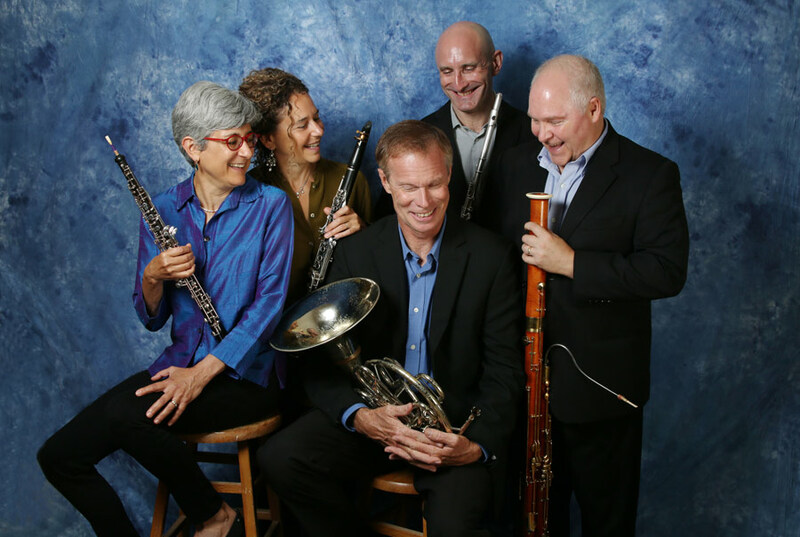 The Borealis Wind Quintet communicates new ways to understand music as a language.